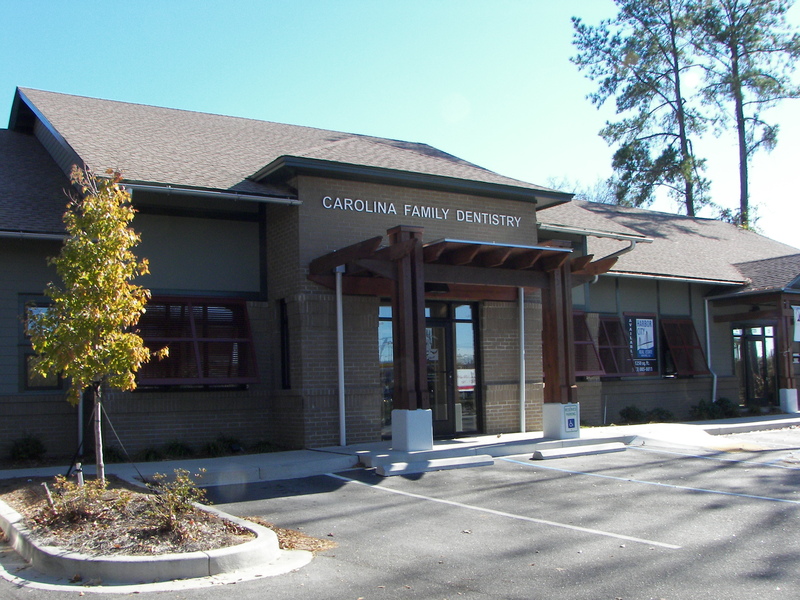 Dr. Ron Banik and his expert dental team strive to provide gentle and comfortable dental care in our state-of-the-art office. For those especially fearful patients Dr. Banik and his team are very experienced in sleep or sedation dentistry. Call for more information and to make an appointment. Great visit. Quick, and comforting. Really glad I chose them. Outstanding visit. Dr. Banik took time to explain what should happen, step by step and gave me the opportunity to ask questions. Fantastic staff and great patient service. Excellent staff and Dentist. Very professional. Lovely people and excellent service. Dr. Banik is absolutely the best dentist I know. He is caring and will do his best to save teeth if at all possible. I had a great first experience with Dr. Banick and all his dental team. They were all very professional and made me feel comfortable. Knowledgeble, kind, smiles everywhere. Very professional. My visit here was a great experience. Nice and friendly staff who all made it a fast and easy process!